Better-than-expected German industrial production data helped the Euro to Pound Sterling (EUR/GBP) exchange rate to recover some of its lost ground ahead of the weekend. After Thursday’s unexpectedly weak factory orders figures investors were reassured by news that industrial production saw modest growth of 0.7% on the month in February. While this stronger showing put a floor under EUR exchange rates the positive impact of the data was ultimately limited. With confidence in the underlying health of the German economy still largely limited the mood towards the Euro (EUR) remained generally bearish. As the Halifax house price index saw a -1.6% contraction on the month in March this limited the appeal of Pound Sterling (GBP). With the UK housing market continuing to show signs of a slowdown the potential for GBP exchange rate gains proved limited. However, some of the recent political pressure on the Pound eased on Friday thanks to the suggestion that EU leaders could approve a so-called flexible extension of the Brexit deadline. As Theresa May wrote to Donald Tusk, President of the European Council, to request an extension until 20th June fears over the prospect of a no-deal Brexit eased. Even so, unless the two sides can agree on the length of any potential extension the risk of the UK crashing out of the EU without a deal next week remains. This continued sense of uncertainty kept GBP exchange rates on a weaker footing even as investor optimism improved. Monday’s raft of German trade data could offer fresh encouragement to EUR exchange rates, meanwhile. Forecasts point towards a widening of the trade surplus, bolstering confidence in the outlook of the Eurozone’s powerhouse economy. However, if export volumes fail to show signs of picking up on the month any Euro boost could ultimately prove short-lived. Any fresh evidence of weakness within the German economy, on the other hand, would leave the EUR/GBP exchange rate vulnerable to fresh selling pressure. 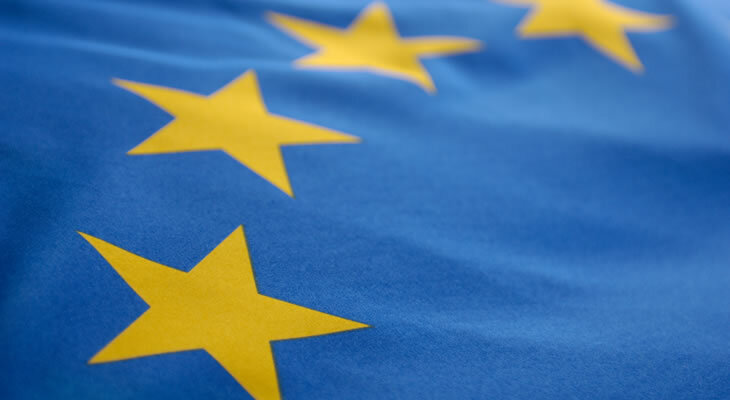 With the European Central Bank (ECB) already taking an increasingly cautious outlook on the Eurozone economy signs of slowing trade could weigh heavily on the Euro. If global trade tensions appear to ease, however, as the US and China move closer to a fresh trade agreement this could limit any potential EUR exchange rate downside in the near term.